Linda Andrews has served as the firm’s office manager since 1999. 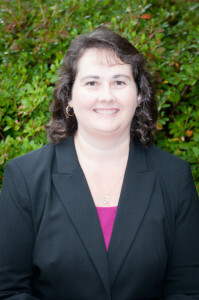 Prior to joining Nardella & Taylor, LLP, she worked at a regional company for 10 years as an administrative assistant. Linda earned an Associate of Science degree in Business Management in 2010, and is currently pursuing an Associate of Science degree in Accounting. Linda is also a Massachusetts Notary Public.